Jake is an Associate with Evergreen Advisors Capital, where he assists on mergers and acquisitions, private placements, and corporate advisory engagements. Prior to Evergreen Advisors, Jake worked with State Street Global Markets in Boston, MA where he worked as an equities and transition management intern. Jake also interned for Brown Brothers Harriman’s Foreign Exchange analytics team in New York City where he was responsible for producing trading models and cross currency rate studies. 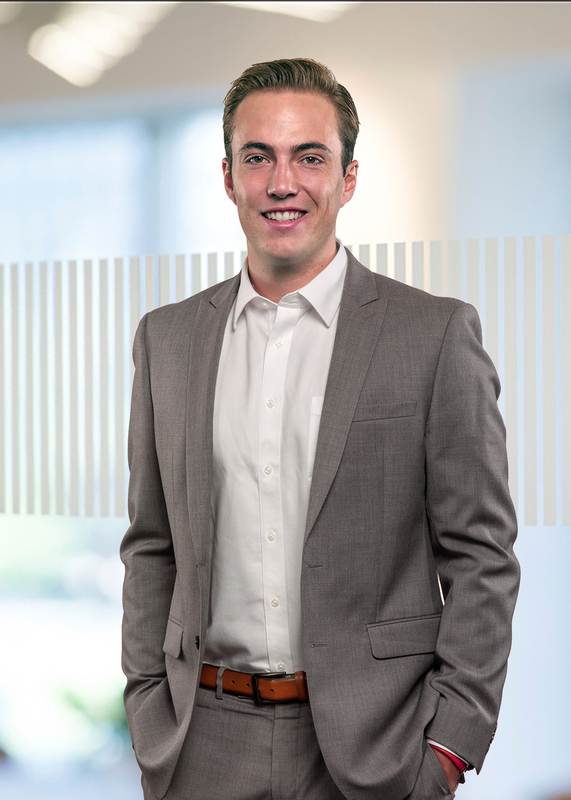 Jake started his career as a Finance Intern with Paragon Bioservices in Baltimore, MD and assisted with the firm’s recapitalization efforts. Jake holds the Series 79, Investment Banking Representative license and Series 63, Uniform Securities Agent license. Jake attended Northeastern University where he graduated with his Bachelor of Science Degree in Business Administration from the D’Amore-McKim School of Business. Jake enjoys spending his free time on the water, whether that be on a beach, bay or boat. He uses that time to rest up and relax so he is able to return and provide the best possible service to his clients.